In addition to drunken debauchery, the Romans numbed the pain of inequality by forcing themselves to give gifts. Drinking, noise, games, caroling, and giving gifts are all part of the Christmas tradition. 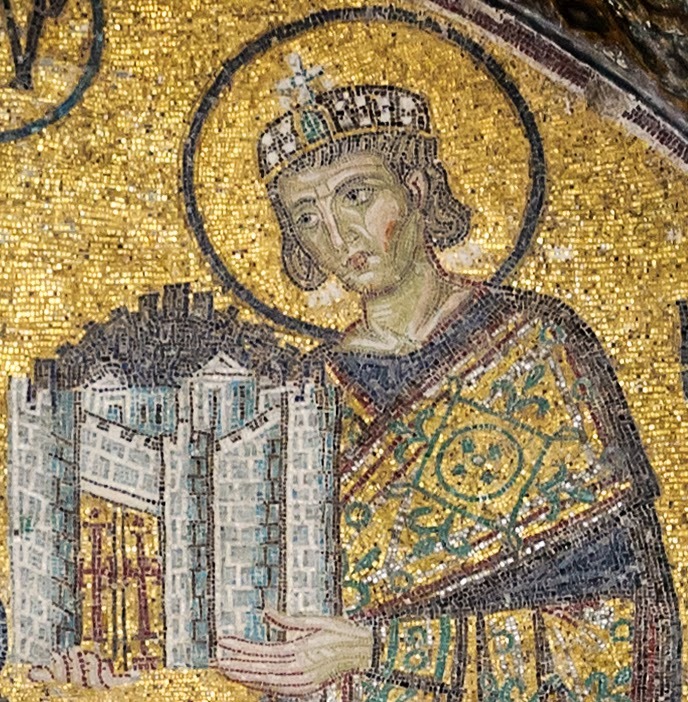 By the 4th Century, the Emperor Constantine converted to Christianity and spent his reign trying to make Christianity the official religion of the Empire. In an attempt to convert the masses, he chose December 25 as the birthdate of Jesus with the hope that celebrating the birth of the deity would attract the pagans by absorbing the festival of Saturnalia. Throughout the Middle Ages, Christmas was celebrated with partying, gift giving, and drunkenness. In many cases, Church officials oversaw and encouraged the festivities. So, the Pagan traditions had no serious contribution argument...? Christmas was until the 19th Century mainly a Roman Catholic Holiday. It's actually a season that lasts 12 days. Protestants for many decades if not centuries either downplayed it, or ignored it completely. Calvinists, Puritans, and others looked at Christmas as nothing more than a neo-pagan Catholic thing full of drunks and debauchery. But, even in Catholic nations, there was a wide difference in how it was celebrated. For the Italians, Epiphany was a time for gift-giving; in Central Europe, Heilige Nacht (Christmas Eve) and the Feast of Saint Nicholas were time when gifts were exchanged. The Irish and Polish societies used Christmas as a time for charity (no stranger looking for a hot meal would be turned away on Christmas).